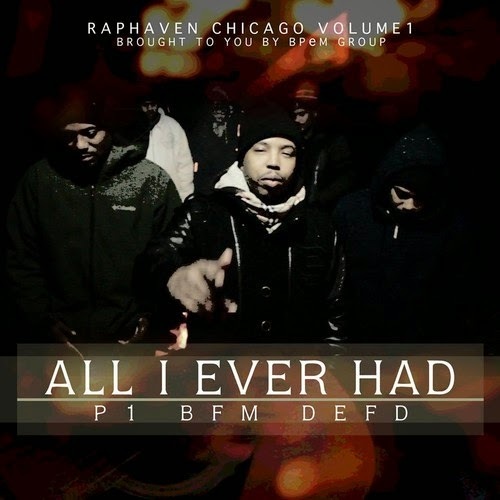 Created from a rap retreat where a group of like minded rapper come together to create, we a new single from "RapHaven: Chicago Vol. 1". On this new track Babyface Monster, P1, and Def-D team up for "All I Ever Had", which they'll be performing live at Refuge on March 14th.